LA’s westside is the second-largest tech hub in the country, with major start-ups sprawling across Venice and Santa Monica’s laid-back streets. 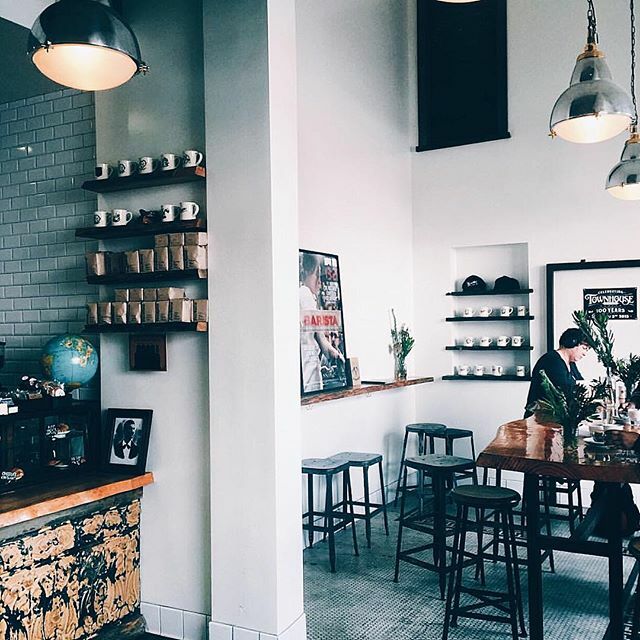 As every busy entrepreneur knows, a good cup of coffee and most importantly, a good coffee shop to match, is something everyone should have handy. 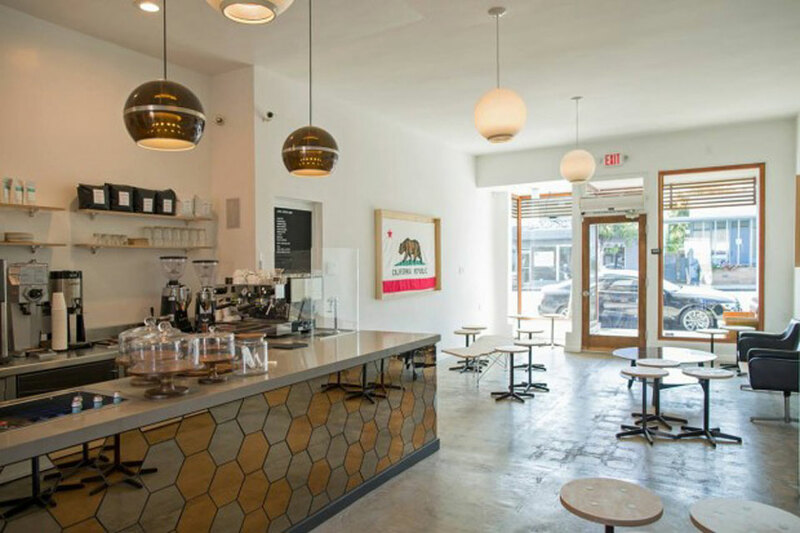 Here are our favorite westside coffee shops for every occasion. 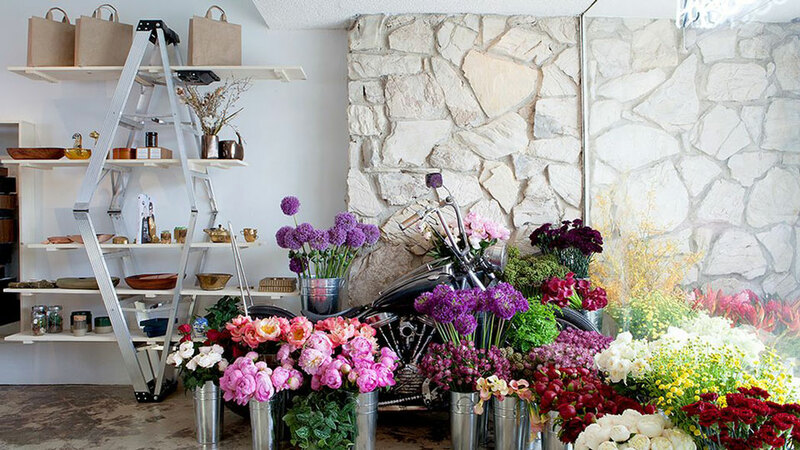 Flower Boy– Complete with a picturesque coffee shop window, Flower Boy provides morning pick-me-ups along with inspiration in the form of mini bouquets. This coffee shop/boutique/flower shop offers a curation of beautiful arts, crafts, and wildflowers in addition to a very nice brew. The grounds host a rooftop and event space as well. Deus describes itself as an oasis of activity. 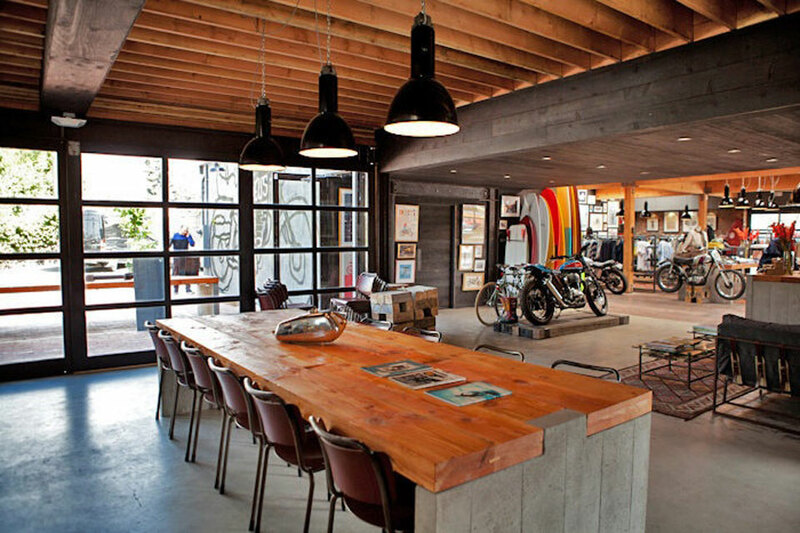 Stop by to check out the motorbikes and stay for a stimulating conversation in the lively café. Deus is an international concept originally from Australia, where dynamic design and culture has spread through cafes, retail, records, and events. You may find you’d like to stay awhile. Tom’s is a familiar name to most, but their fresh take on the neighborhood café spans beyond a morning cup of Joe. At their Venice Beach location, guests can sit back, relax and people watch on the backyard patio set up. This location hosts different workshops and keeps a community posting board full of events to keep locals in the know. For a classic European coffee shop feel, pop into Espresso Cielo midday. This shop serves up beans from all over the world, hand selecting the best international makings. It’s perfect for a quiet read or quick sip, count on it not being too crowded. The Refinery Coffee Shop plays with the idea of flavor and fusion with its distinctive list of options. Try out a heartwarming matcha tea latte or switch it up with some spicy Mexican cocoa. 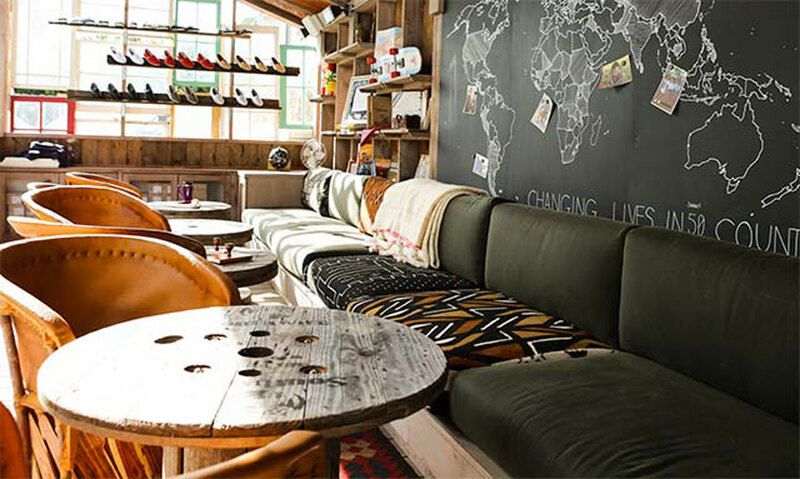 The Refinery Coffee Shop is well aware that sometimes all you need is to switch it up a bit. Isn’t that a great way to keep meetings exciting? Funnel Mill is serving up joe Hollywood style: by appointment only. The special brew, Kopi Luwak, is argued to be the best coffee in the world and Funnel Mill will not allow serving it with milk or sugar. All coffees at this shop are organic, and some are even certified biodynamic. It is a truly unique experience not to be overlooked by the coffee bean enthusiast. Perfect for the on-the-go rover, Menotti’s serves up finely brewed coffee in quite the efficient manner. This shop partnered with Four Barrel Coffee many moons ago and have been serving quality coffee. 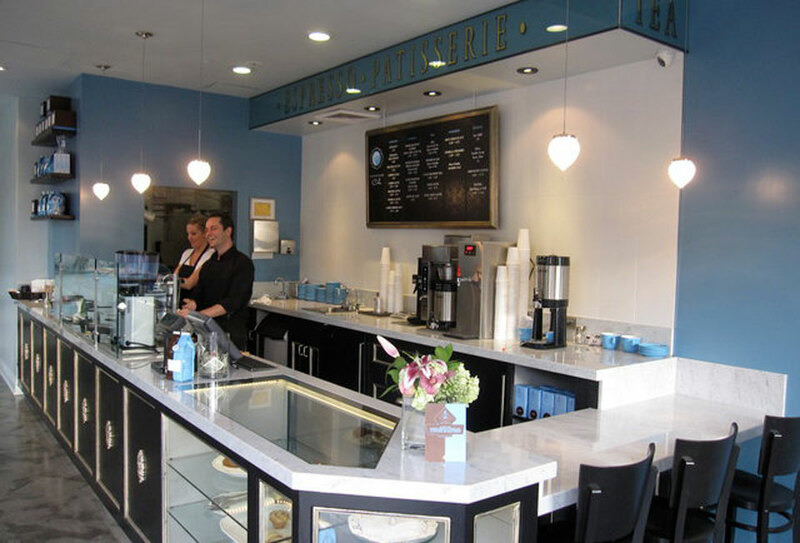 They offer frequent roast tastings to help develop a sophisticated coffee palette. Challenge yourself to hunt for drinks and treats only available on Menotti’s secret menu. 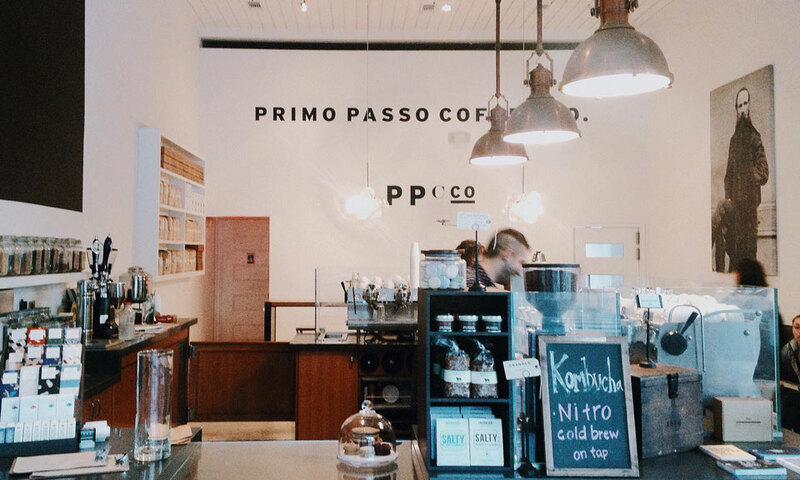 Primo Passo is winning the sophisticated and simplistic style game. With a bright and open airy feel, this is the perfect spot to take a breather and then get your buzz on. 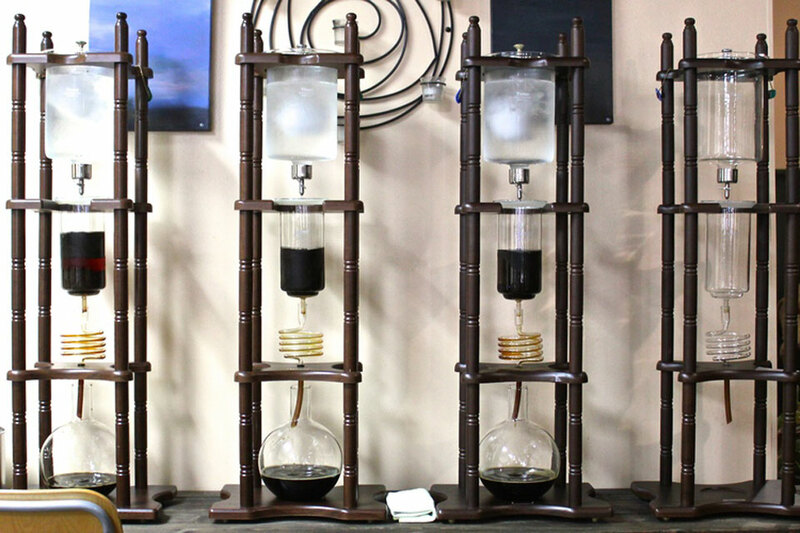 Well informed baristas are happy to offer suggestions and explanations behind their brewing methods as well. Overall, it is a stress-free in and out experience. 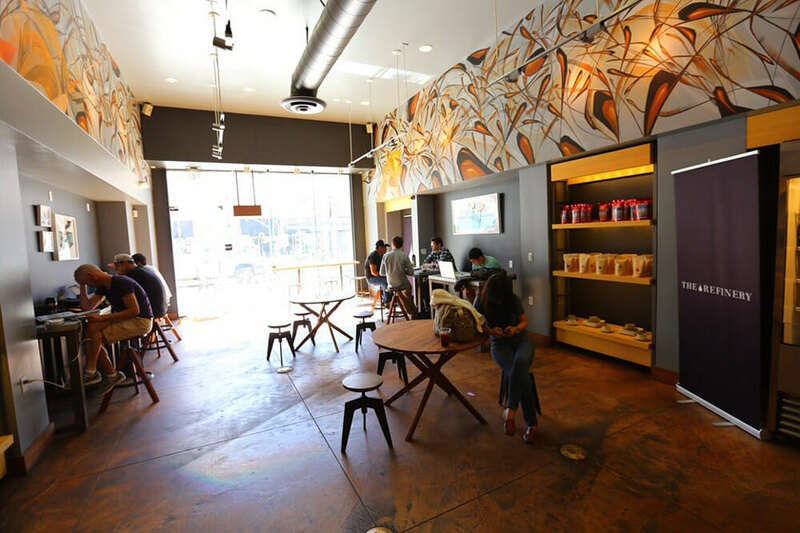 Philz is a full-service coffee bar, mixing in cream and sugar one at a time to provide the ultimate customer experience. The red eye is a standout; it perfectly balances a smooth finish of espresso and the grain of a solid drip coffee. 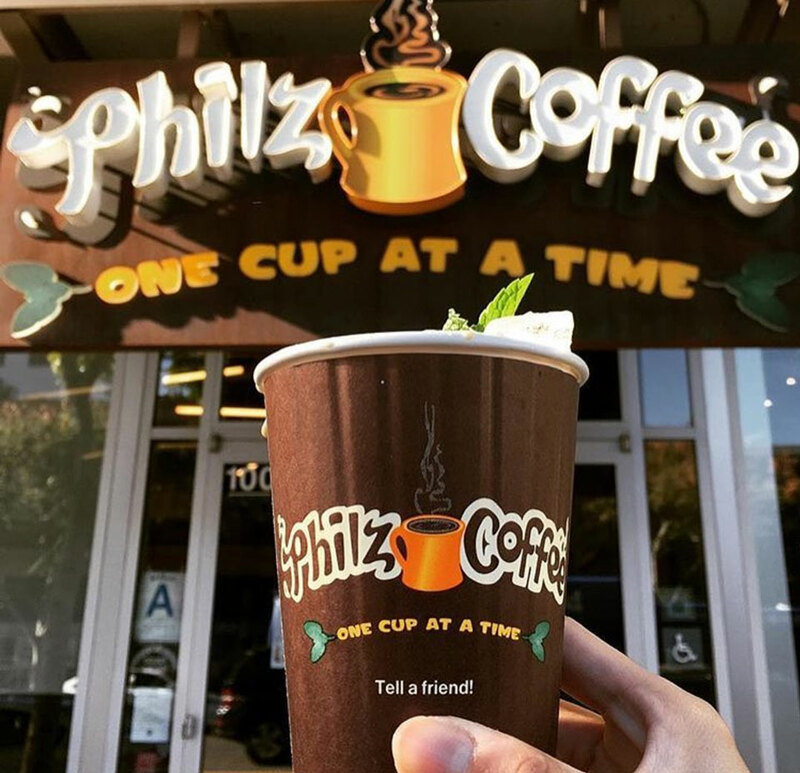 Philz crafts every cup “One Cup at a Time”, shaping a perfect brew to each specific customer’s taste. Let the experts do the work at Philz.